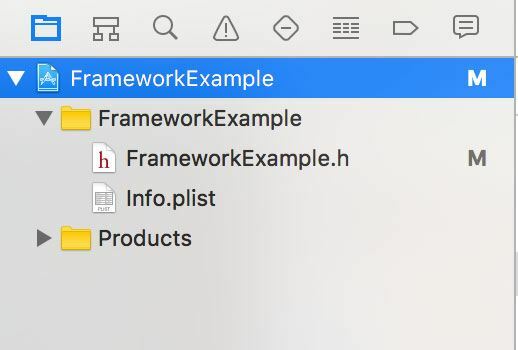 By using frameworks you can share code between multiple projects – a huge productivity boost! 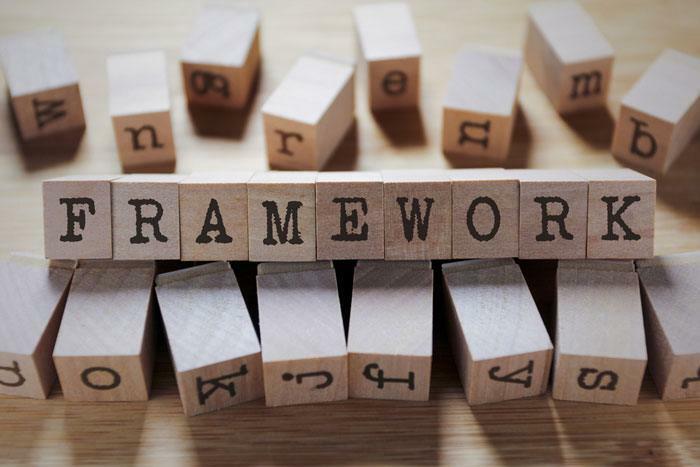 In this post you will learn how you can create a framework and how you can use it in your projects. You can’t run the framework directly on a device or in a simulator, so that this is not a good way to actually work inside the framework. For that, we have to add the framework to a project. In order to have the possibility to both use and change the framework, you can add it to a project. 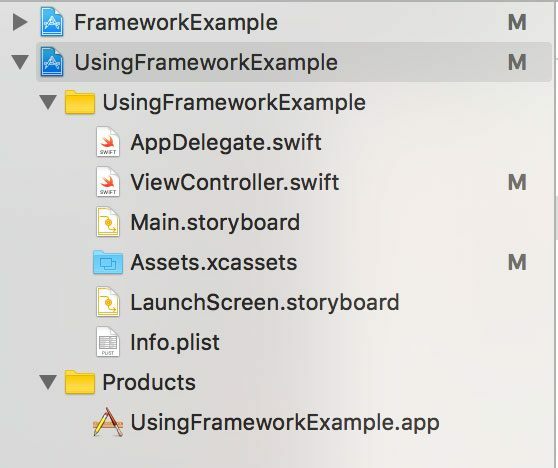 But first, you have to close the Xcode window of the framework project. Then, open the project you want to add the framework to. If the project isn’t a workspace yet, you should save it as a workspace. 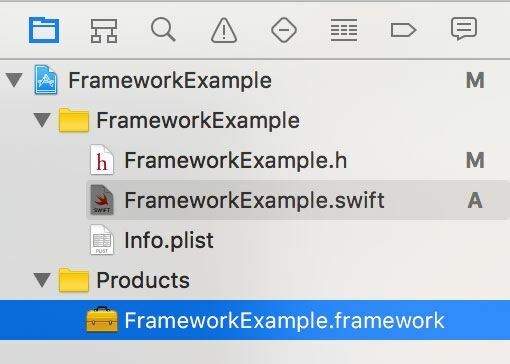 For that, choose “File -> Save As Workspace”, close the Xcode window and open the “.xworkspace” file. In a workspace file it’s possible to add more than one project. 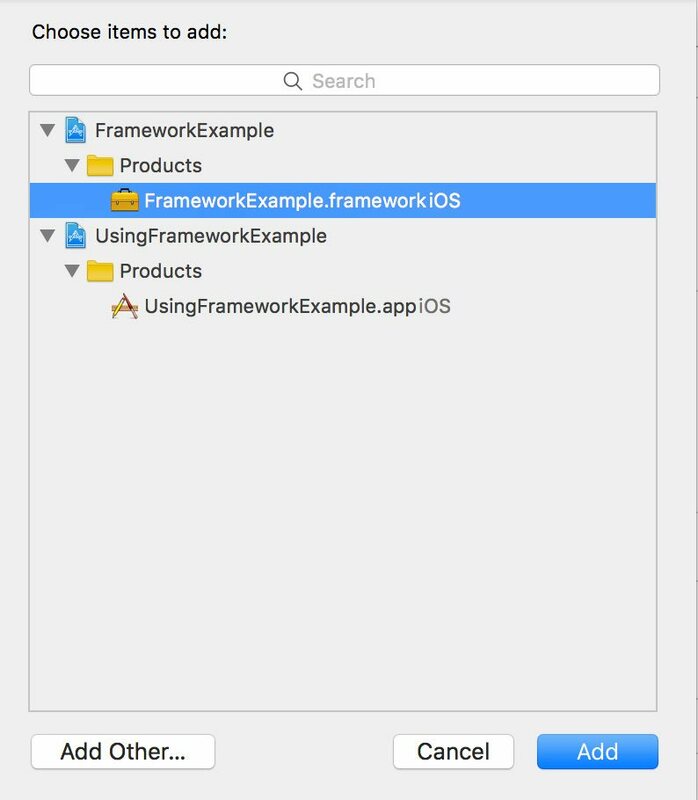 Doing it this way, you can add your framework to multiple projects and share the code. If you want to provide your framework to a bigger audience or if you want to use a third-party framework, you can can (and should) use Cocoapods. 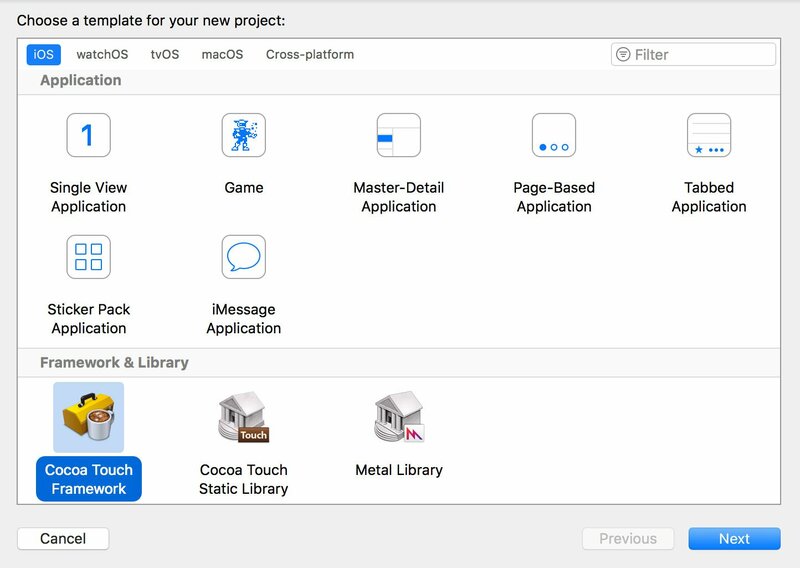 We will discuss the usage of Cocoapods in another blog post – stay tuned!